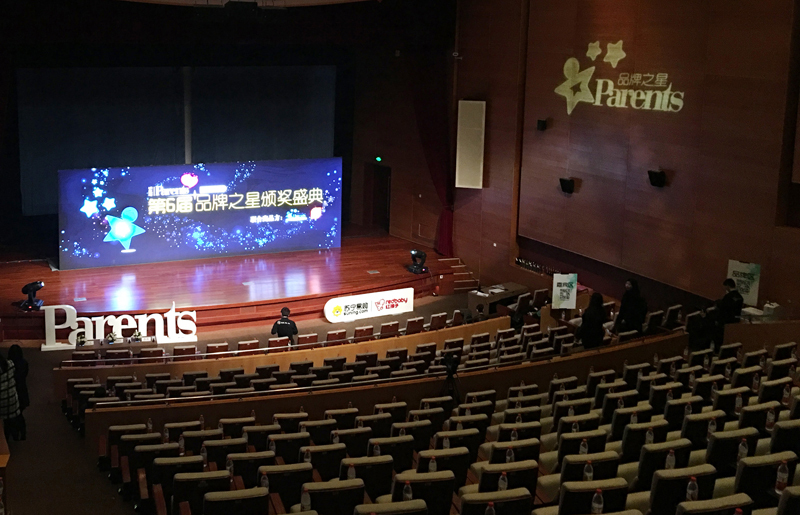 Chiaus Rewin Maternal-child Top Award, Honored Annual Title of "Extremely Comfortable Experience Diapers Brand"
The 6th Annual Parents Brand Star grand awards ceremony was held at Beijing National Convention Center in 18th Dec, 2015. 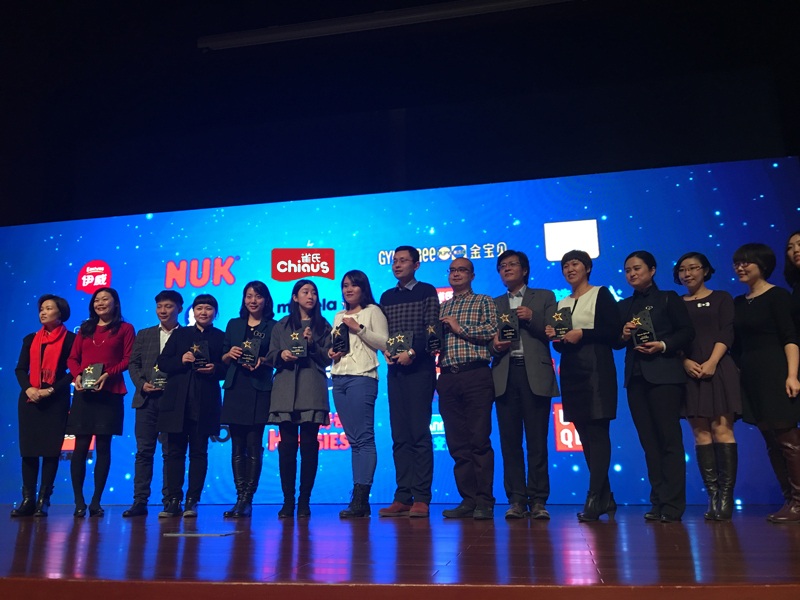 In this feast, Chiaus won the 2015 annual title of "Extremely Comfortable Experience Diapers Brand" . As the most influential baby media brand, Parents annual select the Brand Start List which can be the most authoritative and international influence of maternal- child Langya Award. Chiaus has been able to board the Langya Award, it has been derived from the pursuit of excellence for quality, but also from many decades of support from mothers. Embracing with love, "care of the baby healthy growth" brand philosophy, shoulder "baby comfortable mother relaxed" service mission, Chiaus launched a new "Golden cotton" series of products in 2015, to create "soft" characteristics of baby diapers, which use "soft" characteristics care about every baby, stimulate baby extraordinary potential to share the joy of new life with mothers.Embracing with love, "care of the baby healthy growth" brand philosophy, shoulder "baby comfortable mother relaxed" service mission, Chiaus launched a new "Golden cotton" series of products in 2015, to create "soft" characteristics of baby diapers, which use "soft" characteristics care about every baby, stimulate baby extraordinary potential to share the joy of new life with mothers. In 2016, Chiaus will continue to act the glory of " Extremely Comfortable Experience Diapers Brand ", condensed dream, win-win world, to accompany the newborn baby, shared together with the happiness of baby healthy growth.